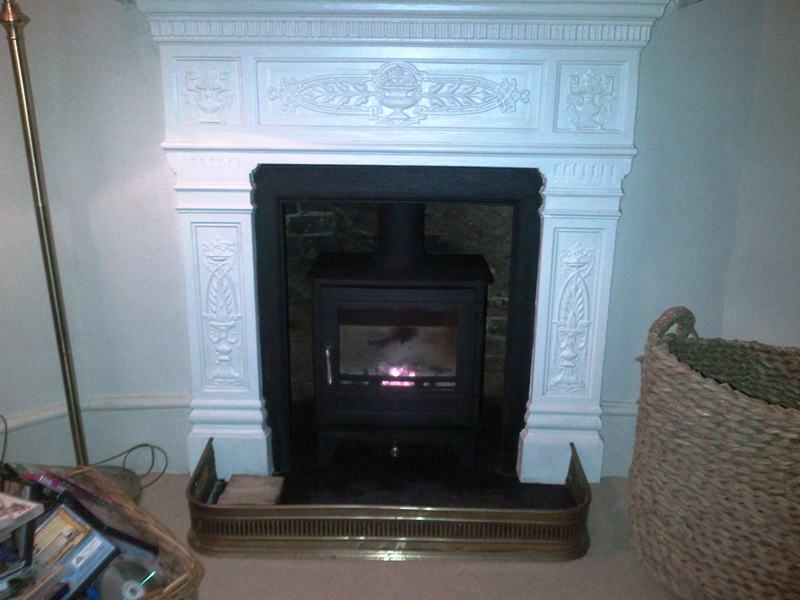 This was an extremely interesting installation that took place in a property near Basingstoke, Hampshire. 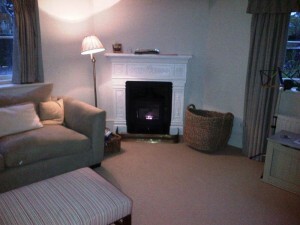 The project centred around a small corner fireplace in a very old part of the client’s house. 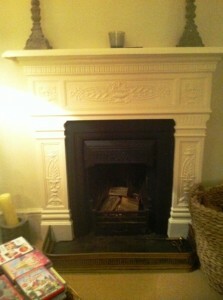 The existing cast iron open fireplace, was not delivering the necessary heat required in the room with two outside walls. In addition, the client did not want to remove the fireplace because of the implications to the old plaster in that part of the house. 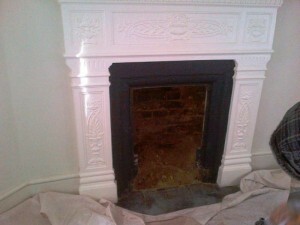 The Billington Partnership came up with the solution to cut out the inside of the cast iron combination fireplace. 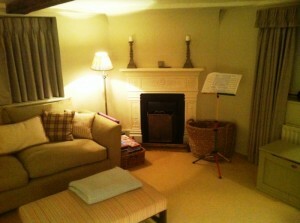 Then to clear out the chamber and to install a wood burning stove into the newly formed opening. 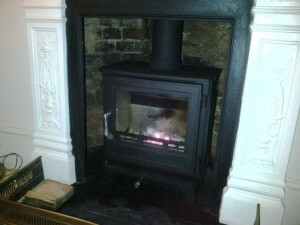 The stove chosen was the Chesney’s 5Kw Salisbury stove which fitted perfectly into the new opening. Being an old bread oven, the clear out took some time but it left a fabulous rounded chamber. The remainder of the installation went well. 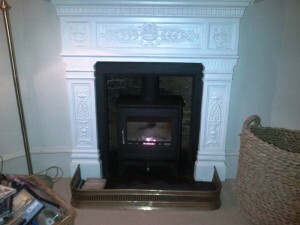 View another Chesney’s 5Kw Salisbury stove installation by The Billington Partnership.